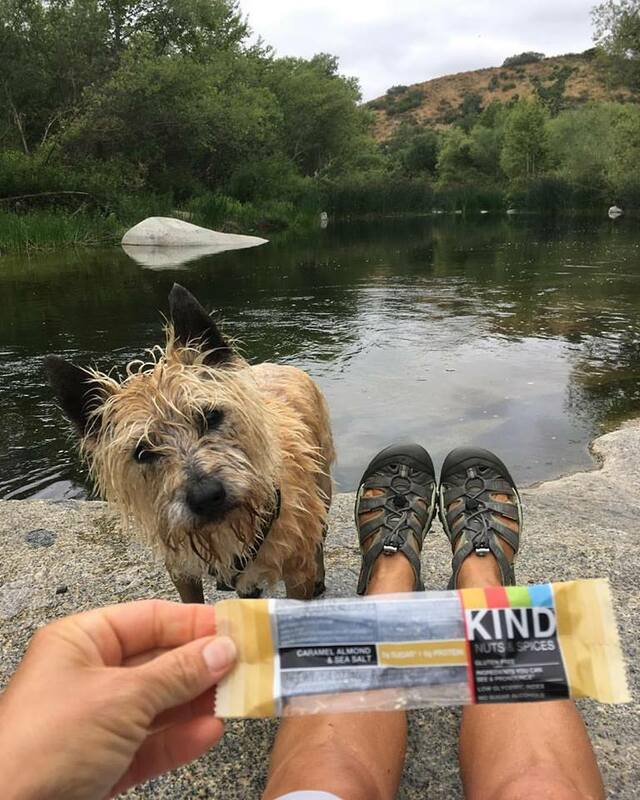 “I have never thought about taking my dog with me when I travel.” This is something Dawn, the founder of Leash Your Fitness, an exercise program you do with your dog, has heard more times than she can count. 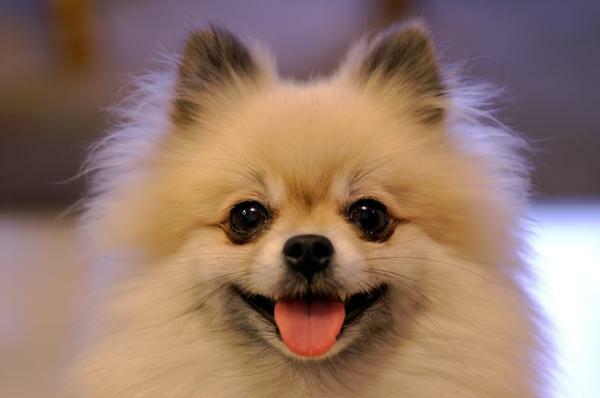 This is also her calling: to encourage people to travel and be active with their dog. She walks the talk, that is for sure. Having visited 34 states with her dog in her RV, Dawn is experienced and well versed in the keys to traveling with you dog. If your dog has never traveled before, don’t jump right into the 8-hour car trip. Start with shorter trips so that your dog can become used to it. Dawn swears by her top resource for finding dog friendly places to stay and eat across the country. 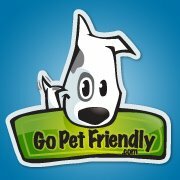 GoPetFriendly.com is a go to! Planning is key when you are traveling with your pup. Not every place is dog friendly, so the more you can know before you get there, the smoother it will unfold. When you pack, make sure you use a checklist so you don’t miss important items. 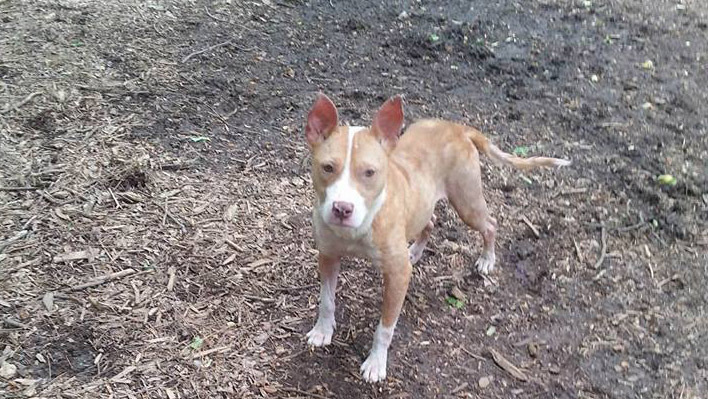 Meds, extra leash, harness, food, and toys are the minimum. 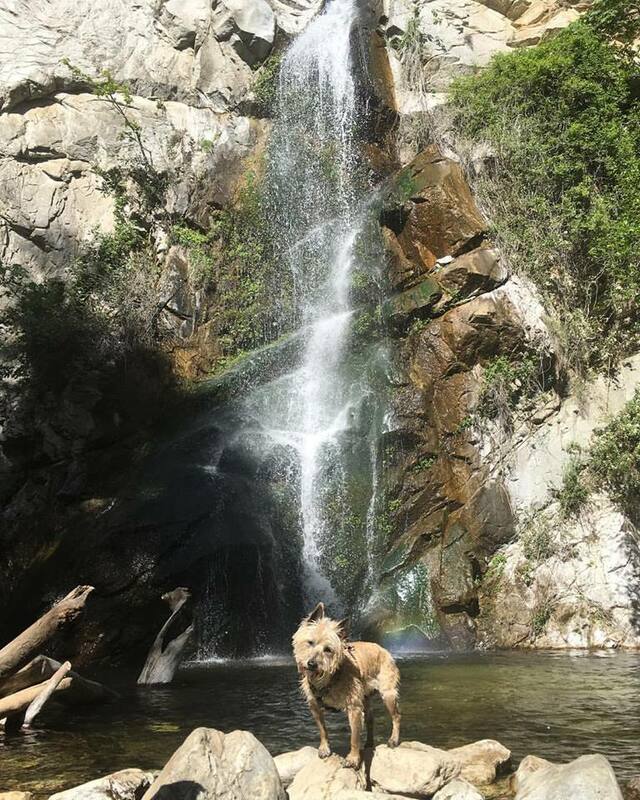 For example, most National Park Trails are not dog friendly. This can leave you disappointed with an expensive boarding bill if you are not careful. Traveling with your dog may be a new concept for you, but you are not alone. Recently, Dawn was traveling and camping in Maine. The people that were camping next to her also had their dog. When the neighbors were headed out to kayak for the first time, Dawn talked to them and found out they were leaving the dog in the RV. Dawn chatted with them and encouraged them to take their dog. The next day when they went out, Dawn paddle boarded along with them, and they took their dog. 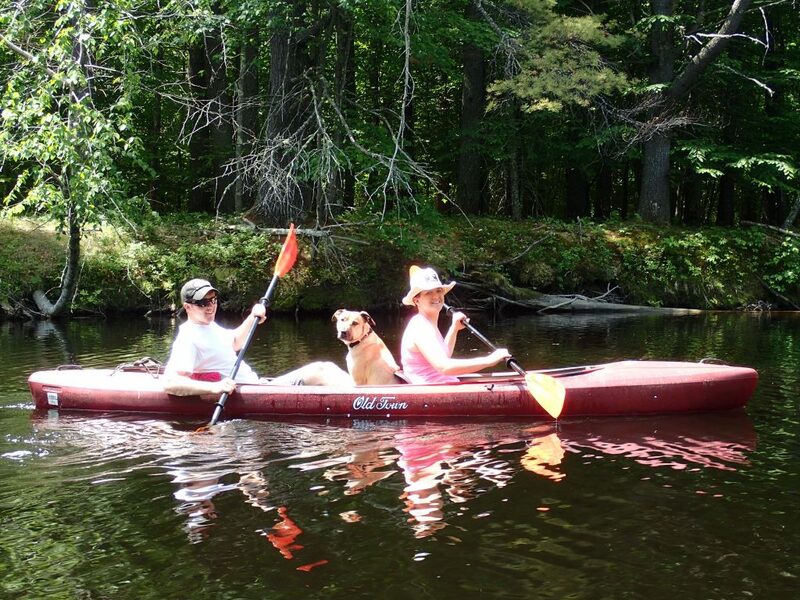 The dog was great the entire 10-mile kayaking trip and swam for the first time! It was an incredible experience that would have never happened if Dawn wasn’t there to spread the good news about being active with your dog! Dawn wants to inspire other people to travel with their dog so she and Jack wrote a book about their journey and how much fun they had together. It is called Jack’s Journey USA and it is available on Amazon. Their hope is that it will inspire you to try traveling with your dog!